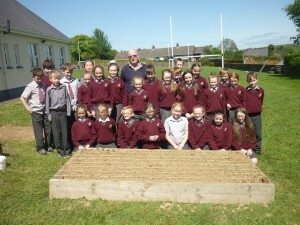 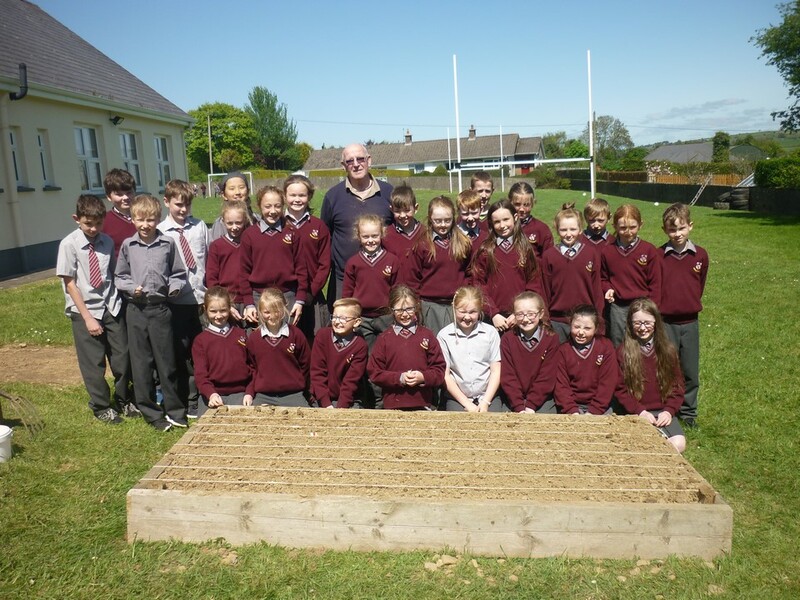 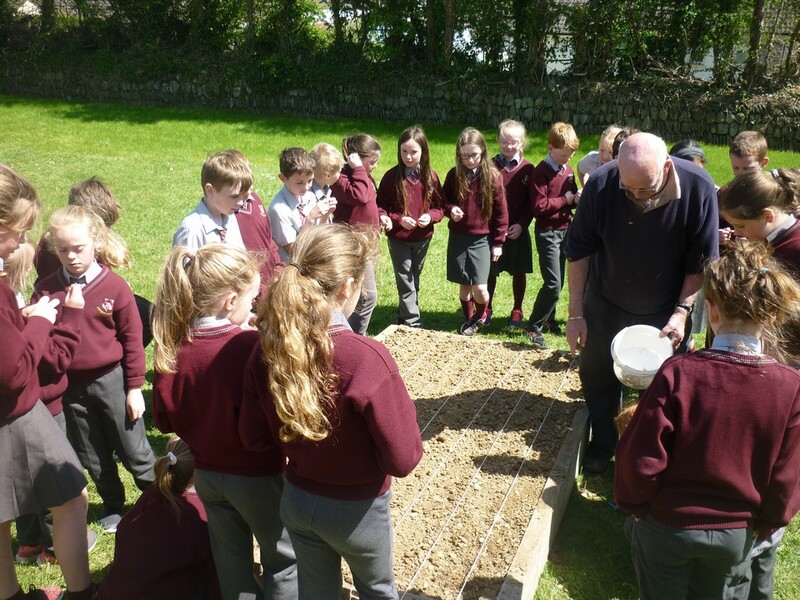 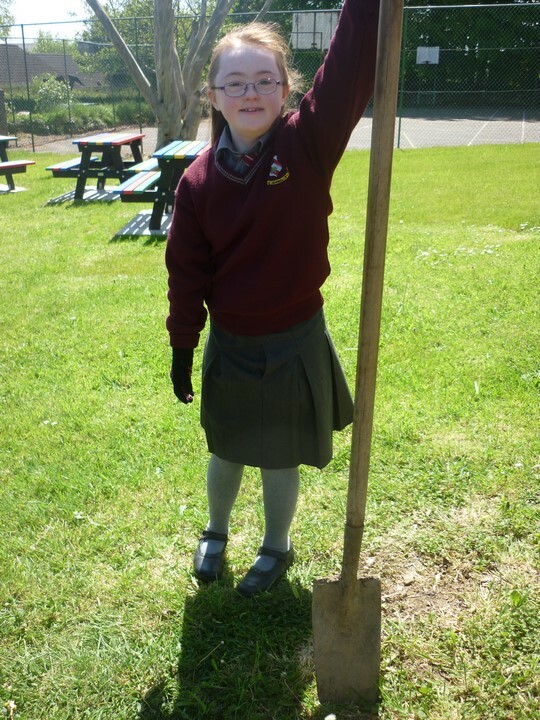 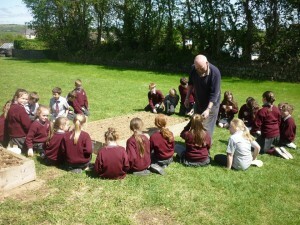 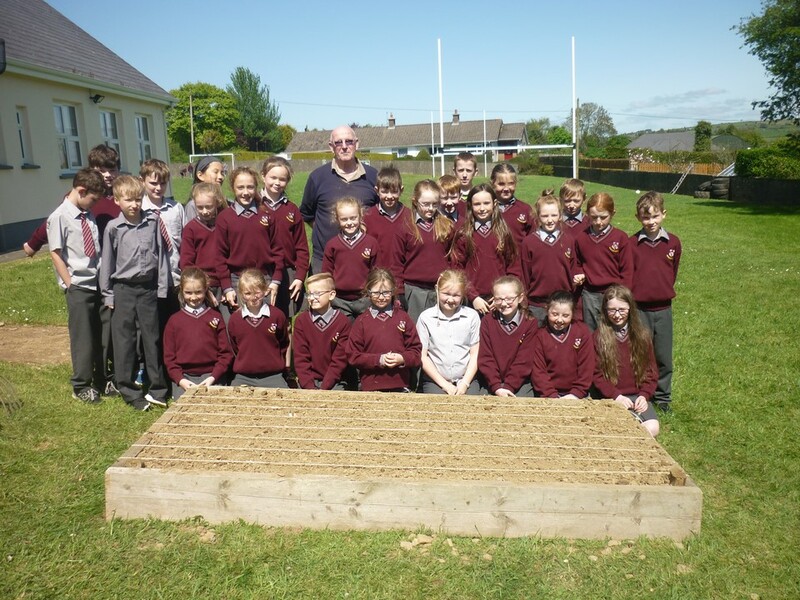 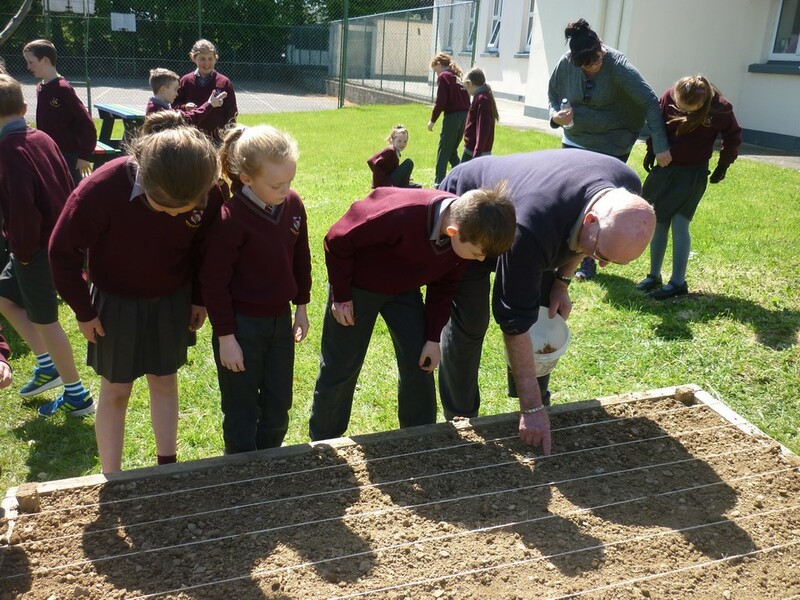 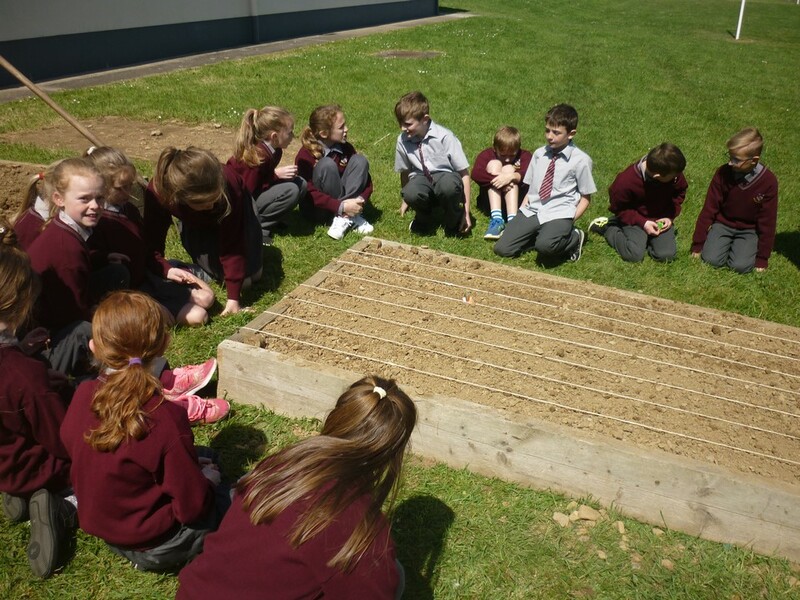 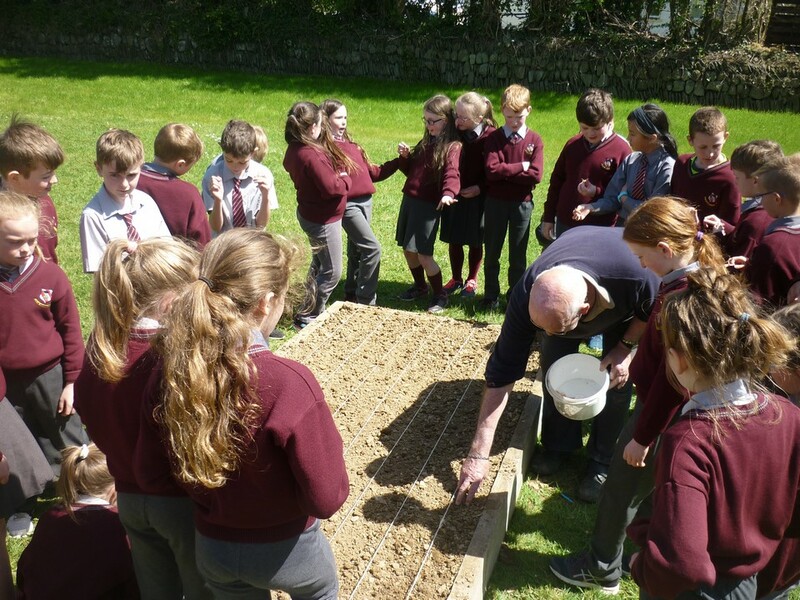 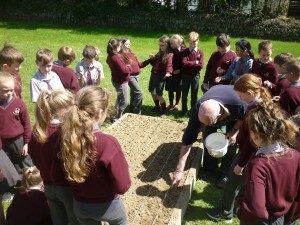 3rd and 4th Class planted some vegetables with Jim Hanrahan. 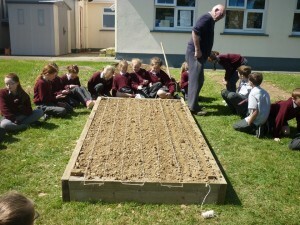 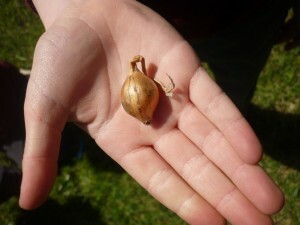 It is our job now to look after them and to harvest them when they have grown. Jim taught us all about the vegetables and how to look after them. 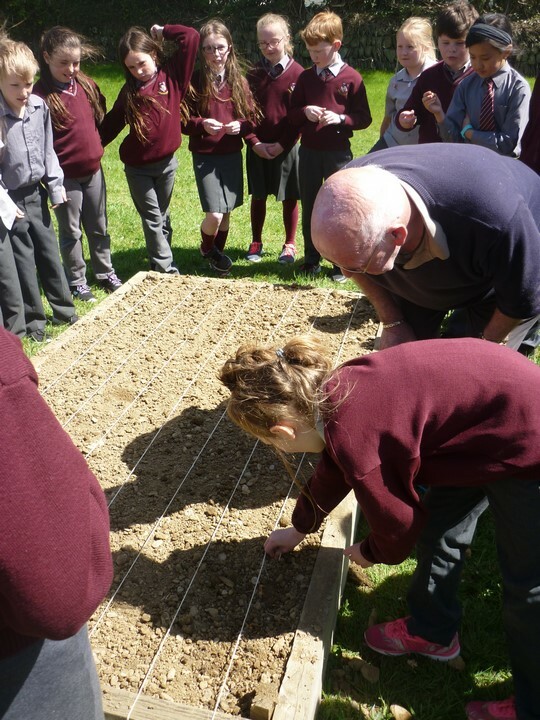 We planted onions, carrots, parsnips and potatoes.